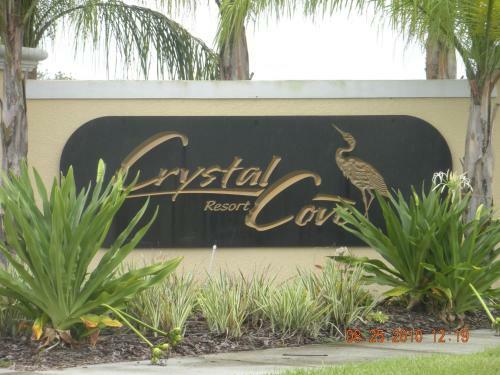 CozyKey Vacation Rentals - Crystal Cove in Kissimmee is a holiday home with 11 Rooms. 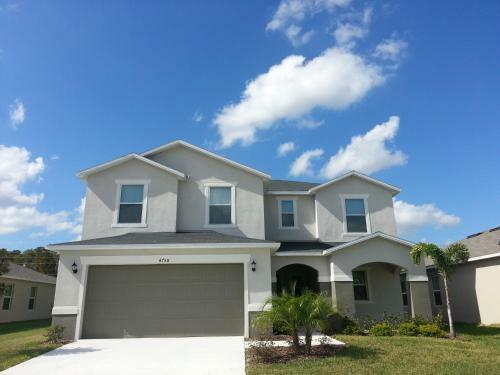 Located throughout Kissimmee, Florida, these holiday homes feature access to a community pool and fitness centre. Each rental is equipped with a full kitchen and free WiFi. Guests can prepare homemade meals using the provided oven, microwave, and refrigerator. A coffee machine is included. Guests can enjoy cable channels on the included TV. Some units at CozyKey Rentals Crystal Cove have a pool. A games room is on site at CozyKey Vacation Rentals. Other facilities offered at the property free pa...rking. Orlando International Airport is 23 minutes’ drive from these holiday homes and Walt Disney World is 11 minutes’ drive away. Guests will be 11.8 km from shopping at Orlando Premium Outlets. 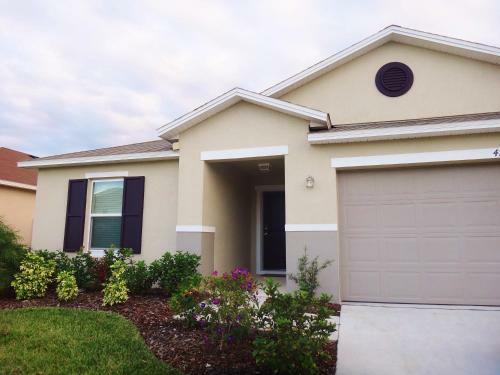 Located throughout Kissimmee, Florida, these holiday homes feature access to a community pool and fitness centre. Each rental is equipped with a full ...kitchen and free WiFi. Guests can prepare homemade meals using the provided oven, microwave, and refrigerator. A coffee machine is included. Guests can enjoy cable channels on the included TV. Some units at CozyKey Rentals Crystal Cove have a pool. A games room is on site at CozyKey Vacation Rentals. Other facilities offered at the property free parking. Orlando International Airport is 23 minutes’ drive from these holiday homes and Walt Disney World is 11 minutes’ drive away. Guests will be 11.8 km from shopping at Orlando Premium Outlets. When would you like to stay at CozyKey Vacation Rentals - Crystal Cove? Guests are required to show a photo identification and credit card upon check-in. Please note that all Special Requests are subject to availability and additional charges may apply. Please inform CozyKey Vacation Rentals - Crystal Cove in advance of your expected arrival time. You can use the Special Requests box when booking, or contact the property directly with the contact details provided in your confirmation. Guests will receive check-in instructions through email. If no email is received, guests must call the property prior to check in. Please note that daily maid service is only available for a surcharge. Please note that all fees are subject to tax. Please note only select homes can accommodate pets. Contact property for details. Please note that the property will be sending over rental agreement one week prior to arrival that must be filled out and sent back in order to gain access to the home.